• Emergency Oxygen and Safety/First Aid equipment on all Dive Boats including mobile phone and back to base marine radio (channel 16). • Blade Runner Dive Boat with GPS, EPIRB and Sounder. • 8m RIB Dive Boat with GPS, EPIRB and Sounder. 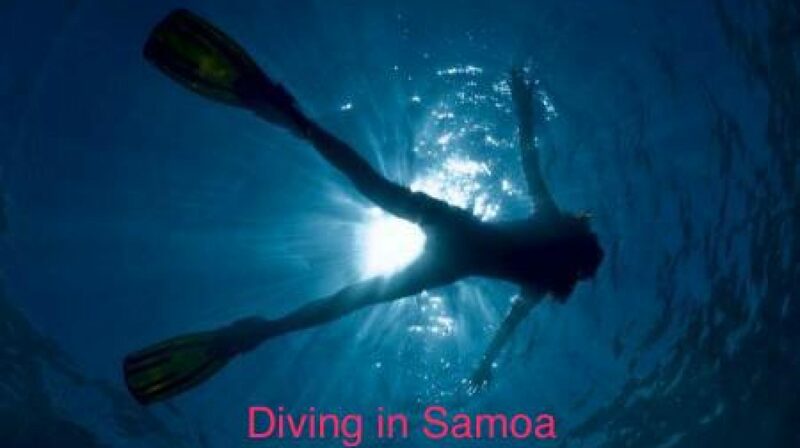 Tank refills are also available for those who are visiting Beautiful Samoa by Cruiser or Yacht. AquaSamoa also hire Single and double Kayaks in a safe inner harbour location. Hire includes life jackets. Children’s sizes are available too. 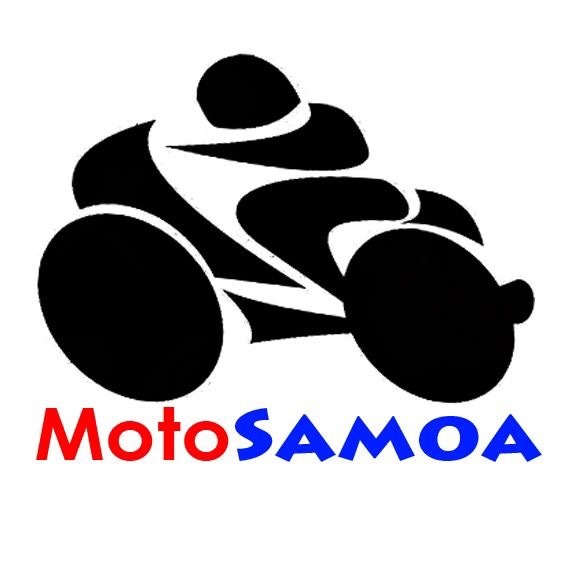 With MotoSamoa now located in our Dive Shop, so we can have you exploring our beautiful island by road as well. We have scooters available at reasonable rates for short and long term.